The Sun is our integral source of energy and testifies the survival of all life on Earth. It delivers an unfathomable amount of energy(1000W/m²) to our planet Earth. 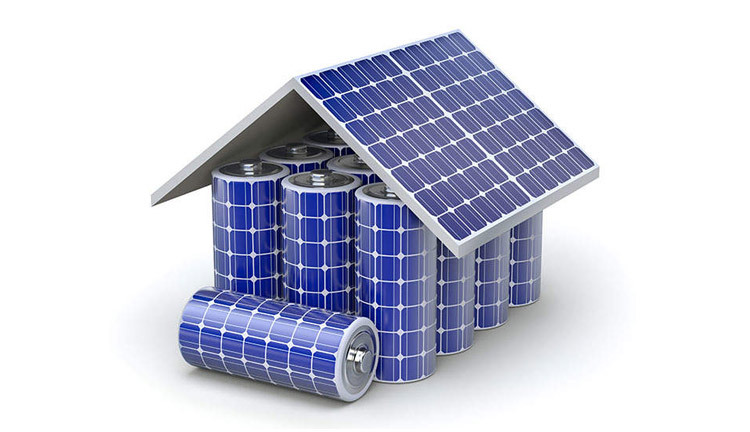 Solar or Photovoltaic cells are a source of drawing out this energy, that is in the form of light, in a more usable form, that is, electricity which is a basic need to run our house-old and industrial appliances. Solar or Photo-voltaic energy is a sustainable and renewable form of energy that ensures a Green environment by reducing greenhouse emissions. It is our wish to incorporate environmental friendly energy solutions to preserve the beauty of our planet for future generations. 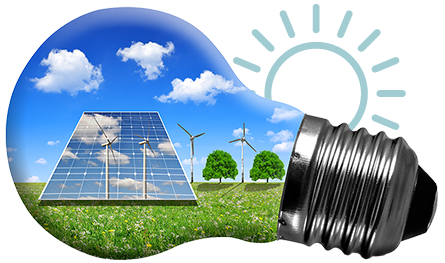 Our services include the designing and the installation of Solar and Wind energy generation systems. Contribute your part in Green Energy- Create a better tomorrow, a better planet. Off-Grid Solar System Solution: Harness continuous energy from the sun in day-time and shift to utility source at night. Best for tube-wells. Off Grid Solar Solution (with back-up): Power up your appliances 24/7 via solar system; photovoltaic cells in day-time and charged batteries at night. Best for villages and remote areas. Grid-Tied Solar Solution: Be a part of the national grid or local generation system and share your part in green energy along with generator fuel-cost and maintenance savings. Add energy to the grid for future use. Best for industrials solar solution. Grid-Tied Hybrid Solar Solution: Share your part of the photovoltaic energy with the utility to create balance in your excess electrical bills along with limited back-up storage. Utilize the stored energy in grid at night. Best for residential solar systems.